Applications for the CSF are accepted all year round. 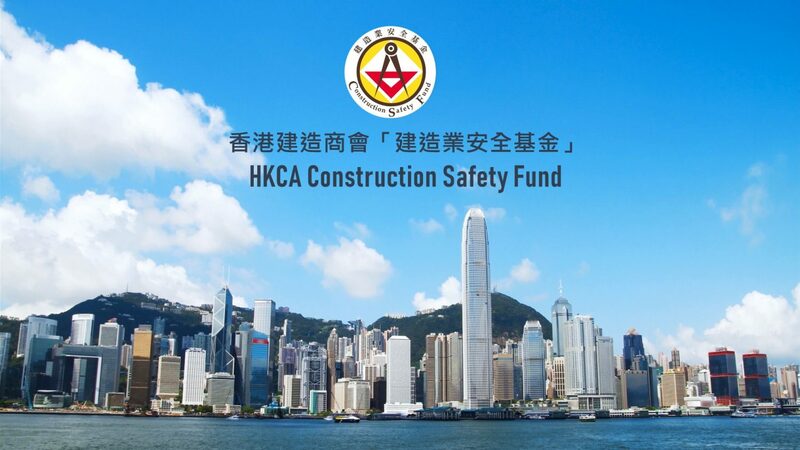 To apply for the CSF, the applicant shall submit a Project Proposal in either Chinese or English together with a duly completed Application Form. No application fee will be charged. Copies of the Application Form can be obtained from the Secretariat or downloaded from the website (Application Form).